The movie's story is based on the Mexican holiday of Día de Muertos. If you’re planning to take in the animated adventure with family and friends, there are some things you should know before you go. Miguel (Anthony Gonzalez) is the 12-year-old lead of the story. He has a passion to be a musician much like his idol, Ernesto de la Cruz. Miguel sets out to achieve his goal, but along the way he finds himself in a mysterious place, the Land of the Dead. (Disney/Pixar) Disney/Pixar's animated film "Coco." The young actor, Anthony Gonzalez, is the same age as his character and this is his first leading role. Gonzalez has made television appearances on "Criminal Minds" and "Beyond Borders." 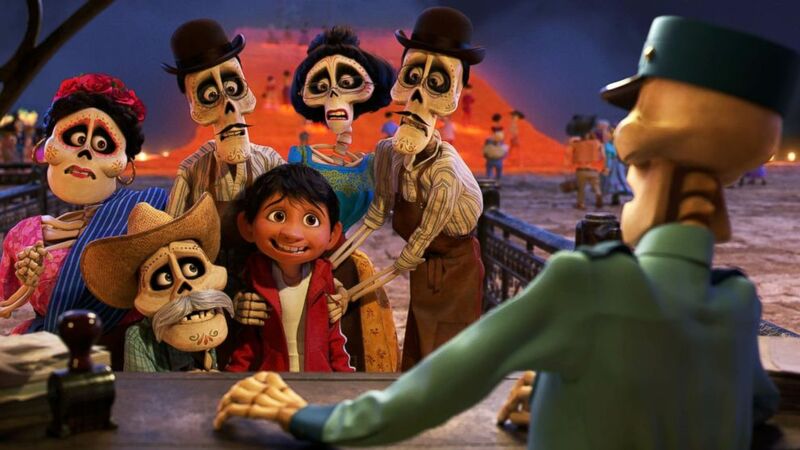 The “Coco” storyline is based on the Mexican holiday of Día de Muertos, otherwise known as Day of the Dead. 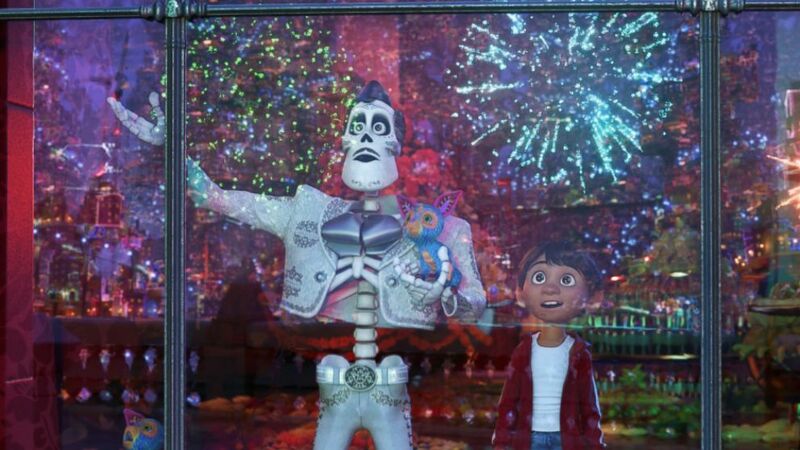 Disney/Pixar has revised the name slightly for the film, calling it Dia de los Muertos. In the real world, the holiday is celebrated on Nov. 1 as a way to honor the dead. It’s a time where people put out altars and other remembrances for family members who have passed on as a way to honor their memories. 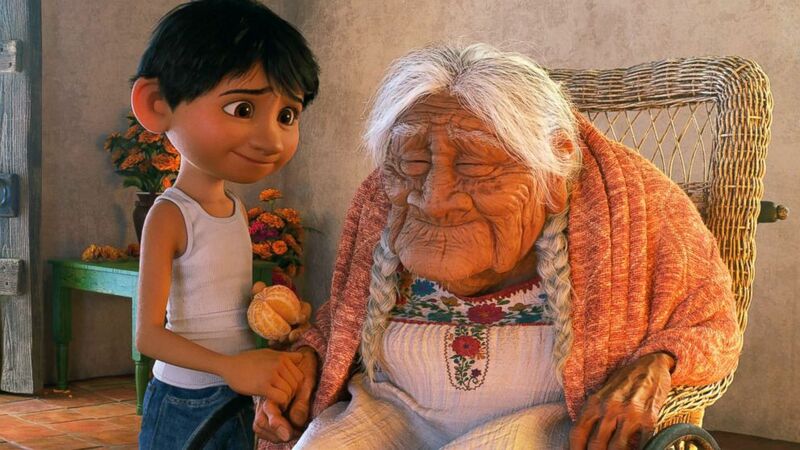 (Disney-Pixarr) In Disney Pixar's "Coco," Miguel (voice of Anthony Gonzalez) has a very special relationship with his great-great-grandmother, Mama Coco (voice of Ana Ofelia Murguia). Directed by Lee Unkrich and co-directed by Adrian Molina, Disney Pixar's "Coco," opens in U.S. theaters on Nov. 22, 2017. Ernesto de la Cruz (Benjamin Bratt) is the most famous musician in the history of all of Mexico, according to the story of "Coco." He was admired by all for his talents, charm and great appeal. (Disney-Pixar) Benjamin Bratt provides the voice of Ernesto de la Cruz in Disney-Pixar's "Coco." Benjamin Bratt called his character “the Mexican Frank Sinatra." "This is a guy who is as famous for his singing as he is for his star turns in Mexican cinema. The problem is, he’s dead,” Bratt told ABC News. “Remember Me” is the signature song of the film. It’s catchy and moving, which may not be a surprise to some because it comes from Kristen Anderson-Lopez and Robert Lopez, the Oscar-winning team behind "Frozen." The film depicts a Latino family and their long-held traditions. It highlights several generations of one family and the town in which they’ve lived for many years. There are some serious topics in the film which may require some explaining to young children. 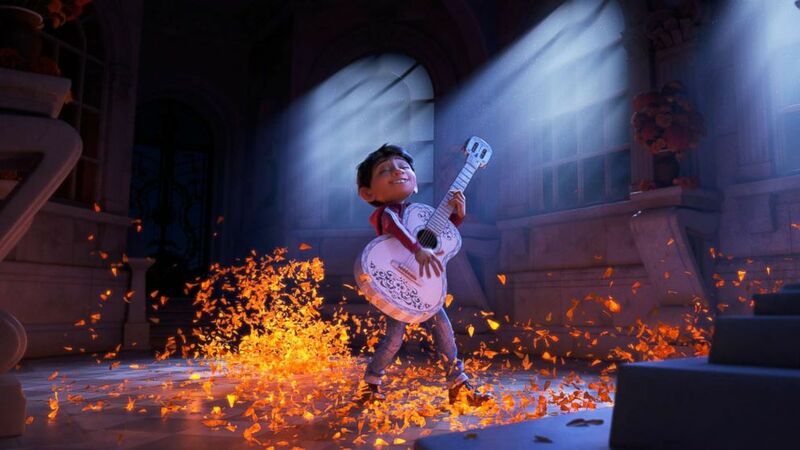 “Coco” hits theaters everywhere tomorrow.